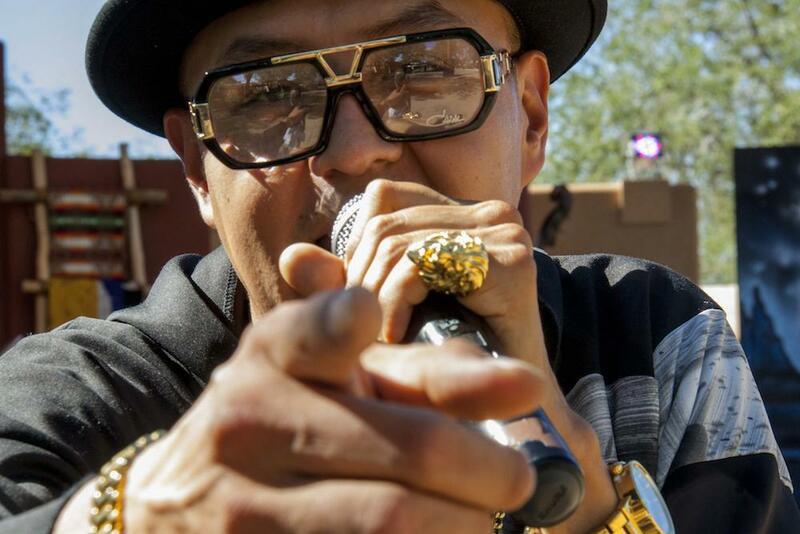 Jazz and hip-hop met about four years ago at the Survival of First Voices Festival at San Juan College in Farmington, N.M., and decided they got along together very well. 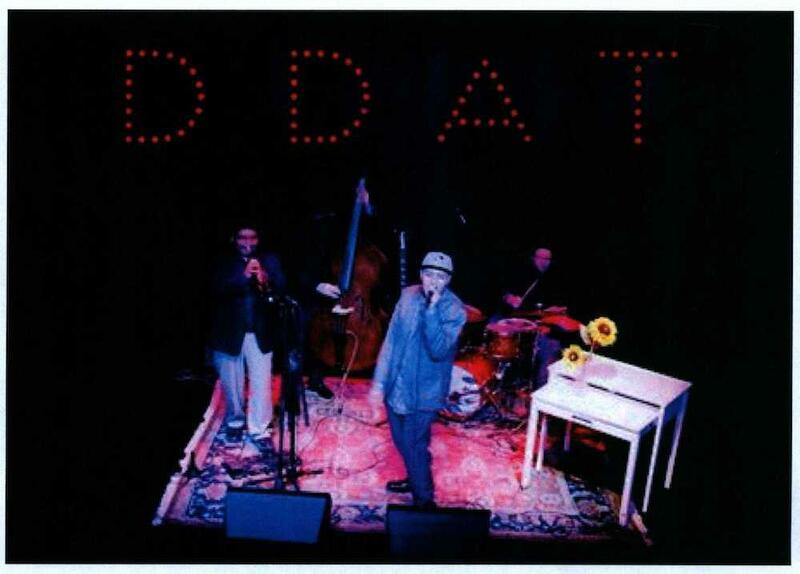 The result was the jazz/hip hop quartet known as DDAT, which released its self-titled debut CD in Spring 2018. 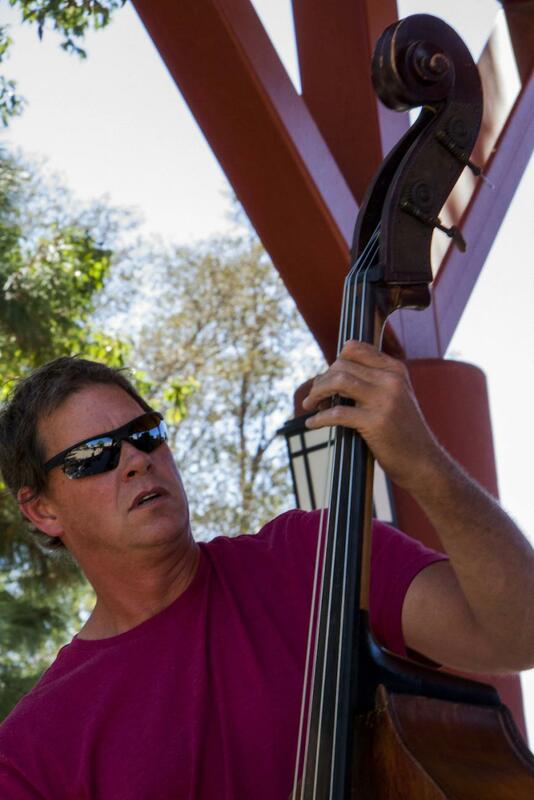 The group is the fusion of the Delbert Anderson Trio (DAT) with the solo rap performer Def-i, hence the acronymic name. 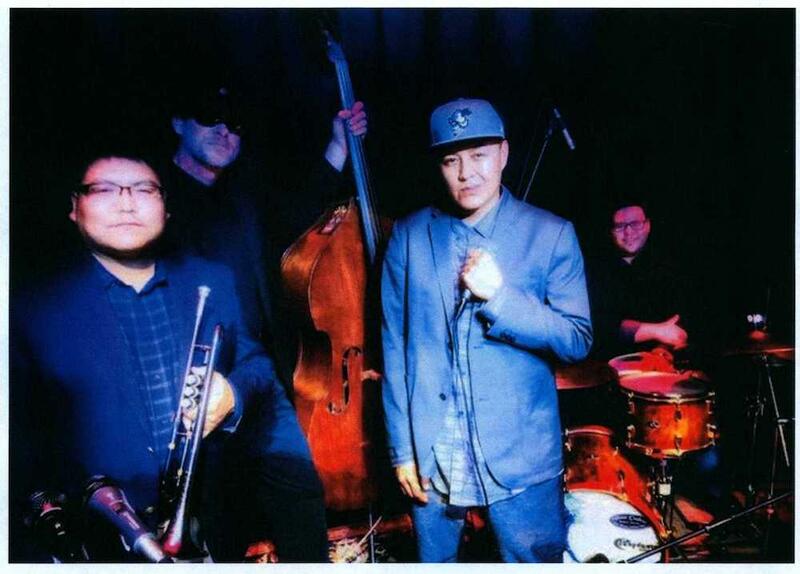 DAT, the jazz trio, is comprised of Delbert Anderson (Bitaani Claashchi’i/Kinclichiinii Todachiinii Clans), Nicholas Lucero on drums and Mike McCluhan on upright bass. They have been playing as a group for a little better than five years, although they’ve known each other much longer. They met Def-i (Christopher Mike-Bidtah) about four years ago at the Festival. They’ve been performing together ever since. 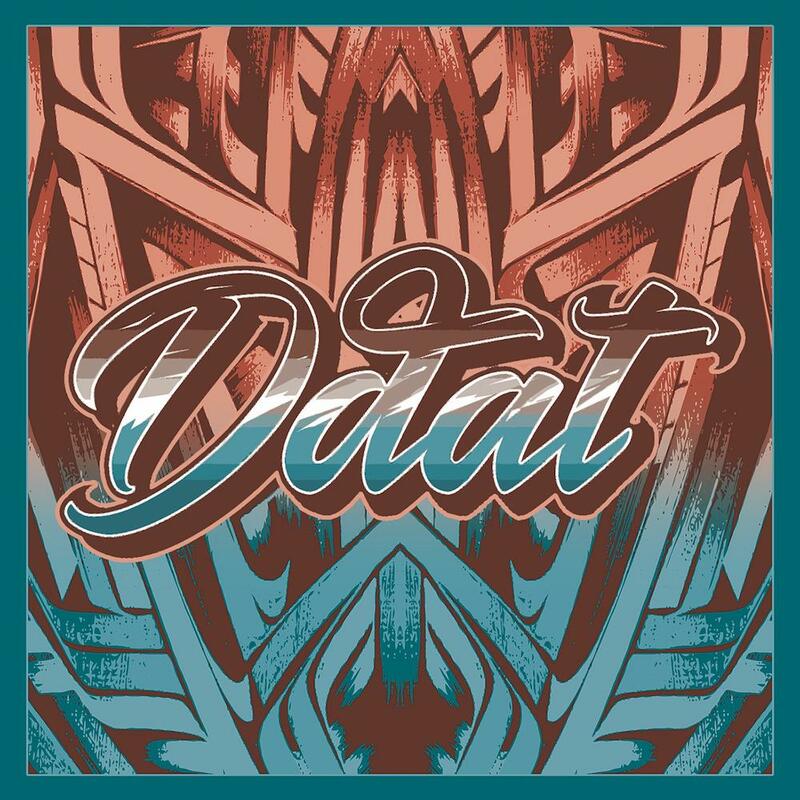 The DDAT sound is reminiscent of the jazzy/hip hop groups Digable Planets, Gang Starr and A Tribe Called Quest. 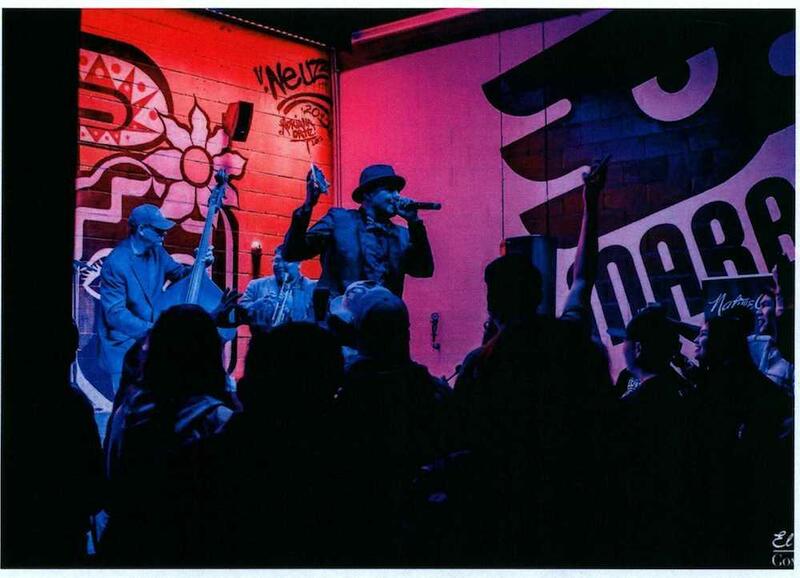 But, where Digable Planets featured spoken word poetry over smooth jazz, DDAT mixes Def-i’s rapid-fire lyrics over more up-tempo, contemporary jazz and funk. In another key difference DDAT composes all its own original music, as opposed to sampling music from other musicians. Anderson elaborates, “The Trio had the songs already. We just had to switch it up so Def-i could come in and rap over it. For our new release, those [songs] were specifically written for both of us. Usually, I’ll come up with a melody. And, I’ll take it to the group, and Nick composes his part. I don’t write out everyone’s part. And, Mike just sort of picks up what he wants to do. And, then, Def-i comes in. Their musical expertise and gifts are not going unnoticed. Def-i was recently selected for the Next Level Musical Ambassador Program, an initiative of the U.S. Department of State’s Bureau of Educational and Cultural Affairs. Next Level brings people together and encourages greater understanding through the universality of music as a form of creative self-expression. It also builds on the historic legacy of the Department of State’s Jazz Ambassadors, who first traveled the world in the 1950s. Def-i had a previous connection to the program in the form of fellow artist, Junious Brickhouse. 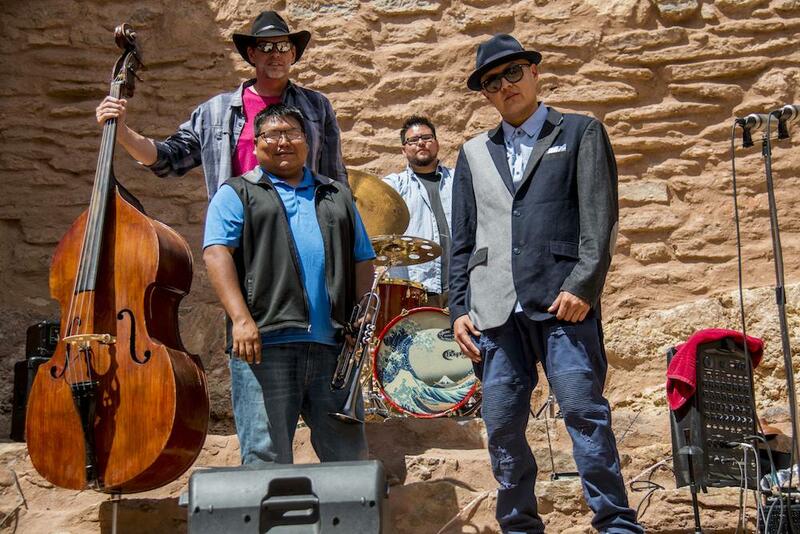 The two met years ago while Brickhouse was traveling through Shiprock, N.M. Def-i retells, “After his service as an artist-educator, he became a co-director of the program and encouraged me to go through the application process. I was very impressed by the program and also highly respect the practitioners I knew that have participated in the program in previous years.” This is the fifth cycle of the program, with seven other countries participating in partnership. The Next Level program selects one artist-educator per hip hop element per country, so there will be 28 in total. 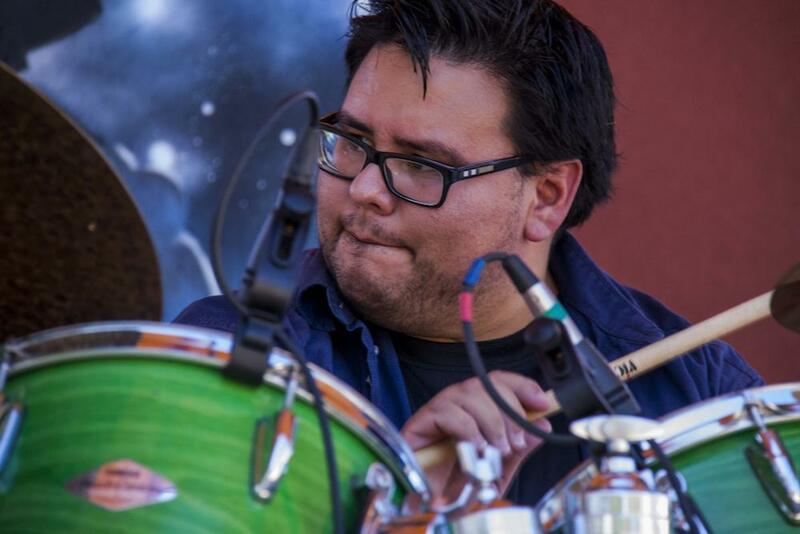 Anderson, the music teacher at San Juan College, plays a variety of instruments, He is a life-long musician who began singing and playing the drums at a mere three years of age in the church choir. He later developed a love for jazz. 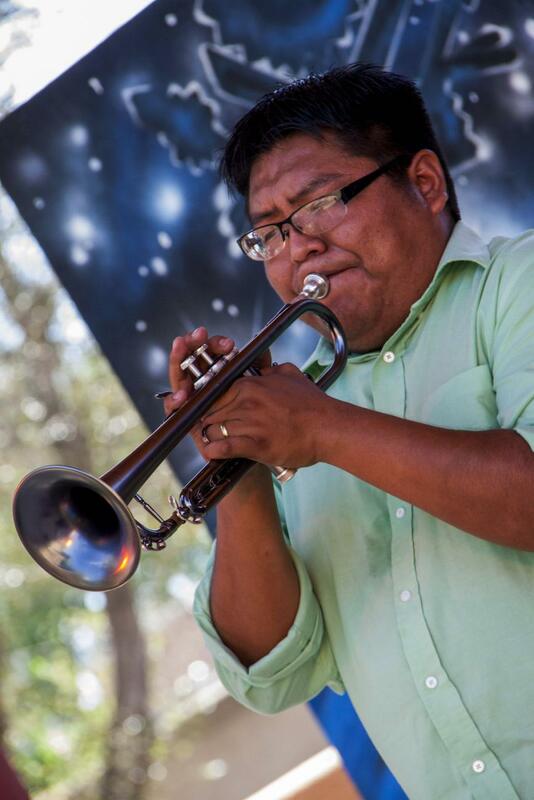 Stylistically, he has been heavily influenced by Lee Morgan, Sonny Rollins and Esperanza Spalding, among others. Fans and potential fans alike can find these groups at ddatlive.com. Jason Morgan Edwards (Seminole/African-American) began his career as a freelance writer and photographer in 2010, after retiring from the Environmental Protection Agency. He has written for Native Peoples, Indian Country Today Media Network, First American Art, Navajo Times and The Independent (Gallup), among others.